I seem to be working all the time recently and haven't had much time off but we still had a full schedule last month and managed to fit a hell of a lot into my days off. I managed to get Mrs. Cool to start watching the Marvel show's on Netflix and made some really good food at home but I've decided these are my May highlights. 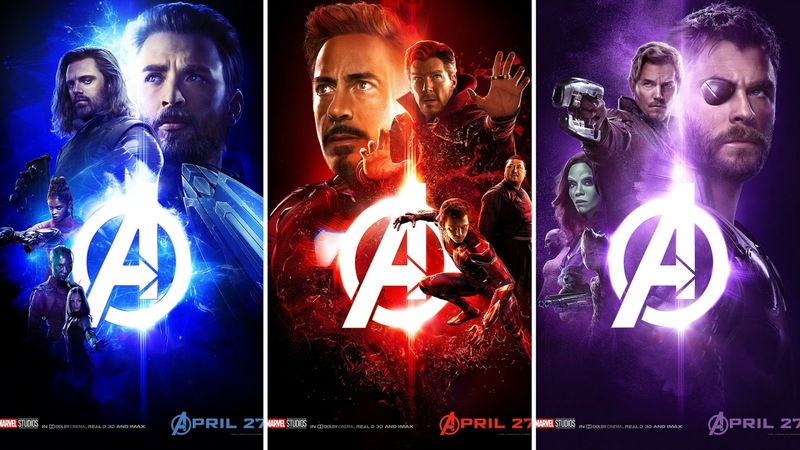 I started the month off by going to see the new Avengers movie. I took the boys and we all really enjoyed it but it was also a hard watch. If you haven't seen it yet (err, where have you been?) then be prepared for a lot of death. I've written a full review here. 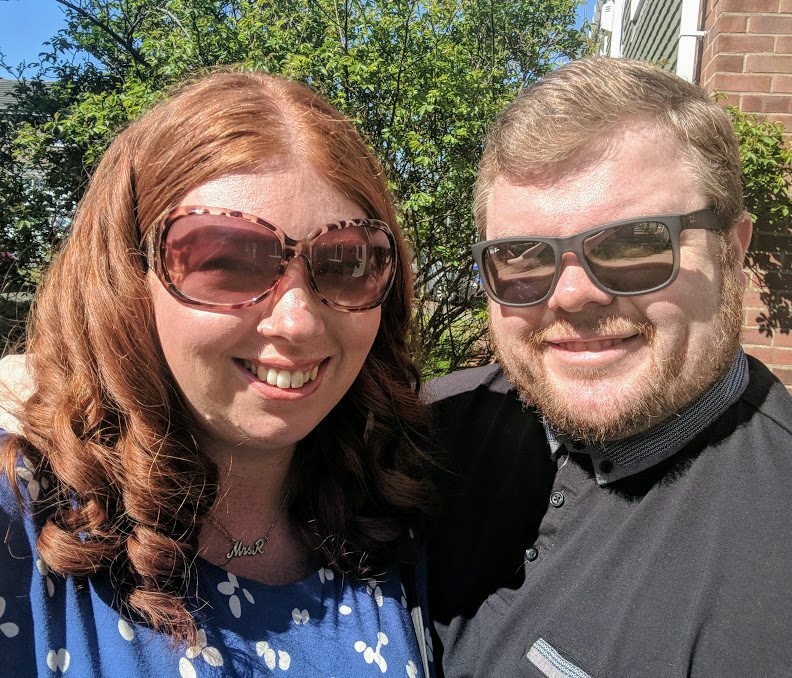 We dusted off our sunnies and headed to Manchester for a Blog conference. We had some great food (and some rubbish food) and went to some sessions that really helped me get my blogging mojo back. We went with our friends from Here Come the Hoopers and you can read all about our journey here. 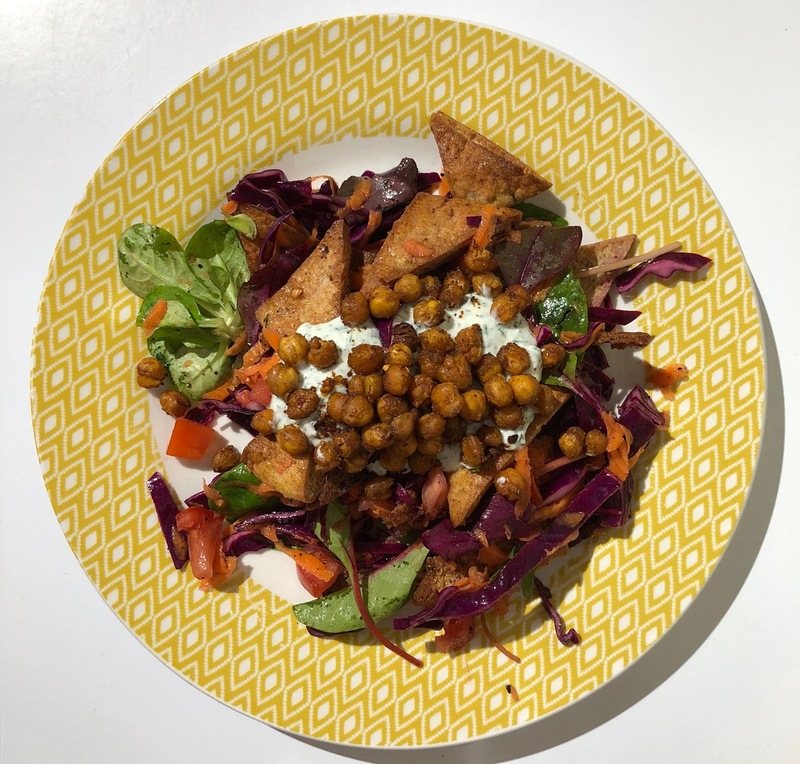 Spring means a return of lighter, colourful dishes and my favourite this month was this Vegetarian Shawarma Salad. So tasty, full of Levantine flavours and not your average boring salad. You can find the full recipe here. 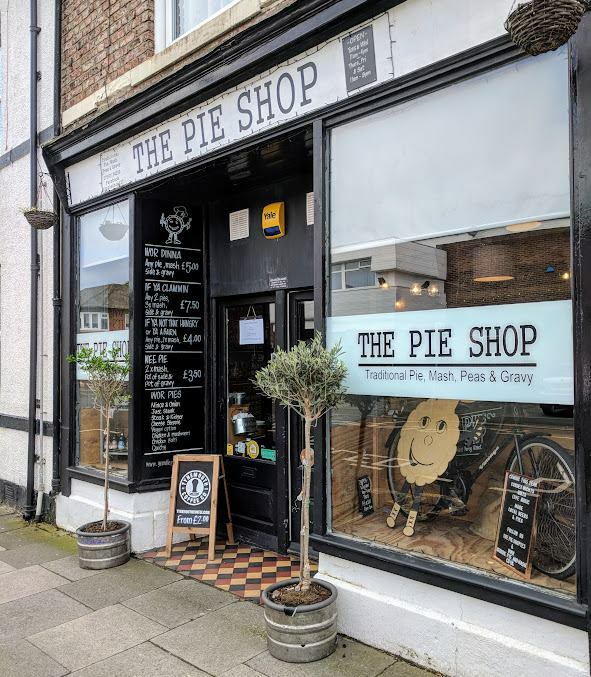 If you like a good pie then head down to The Pie and Bottle Shop in North Shields. We tried their Pie Tea (like high tea, get it?) and weren't disappointed. I'm already craving their Steak Pie, I might have to pay them another visit soon. I've written a full review here. 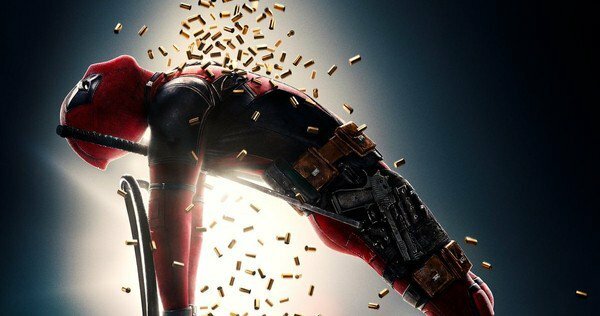 The Merc with the Mouth is back and just as violent, funny and depraved as ever. Over the top fight scenes, crazy stunts and Rob Delaney's moustache make this a must see film. If you liked the first film you'll love this one. I've written a full review here. I'm looking forward to June with lot's planned again. There are few films coming out I want to see and have a few recipe ideas up my sleeve. Check back soon for the next Big Cool Five. You can follow Big Stevie Cool on Twitter here.